Second only to his great-grandfather G.B. 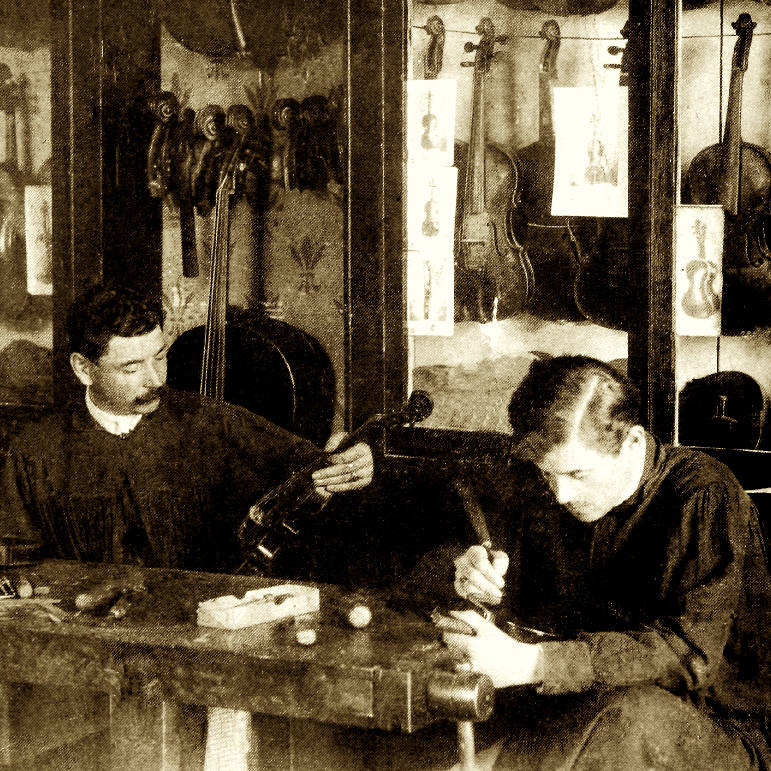 Guadagnini in productivity, Francesco Guadagnini inherited the family workshop in 1881 at the age of 18. 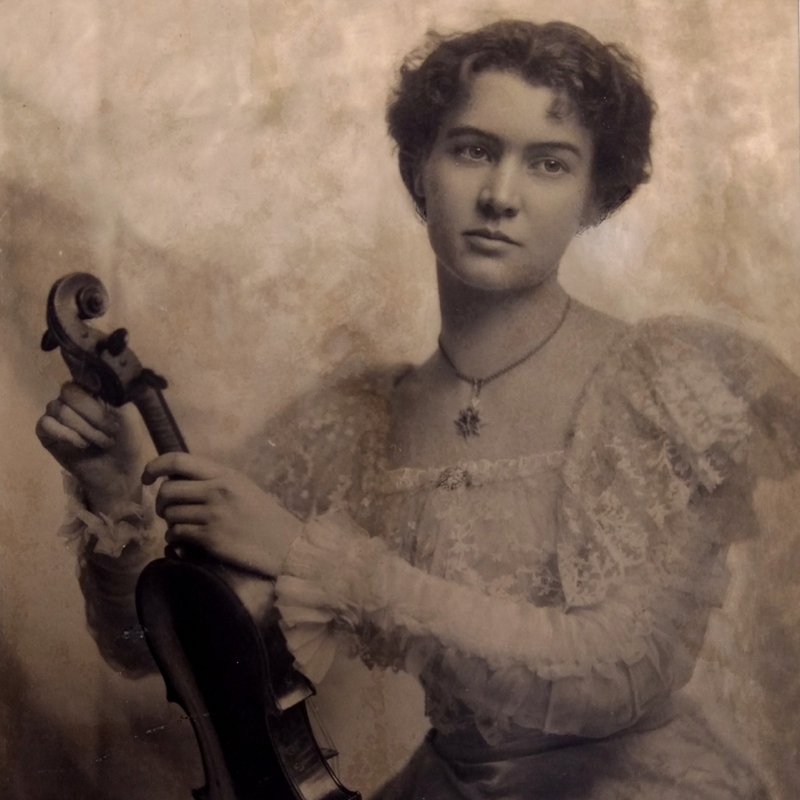 He ran the business successfully, with some help from his brother Giuseppe II, and although he continued ...Read More the trade relationship with Mirecourt established by his grandfather Gaetano II, he soon became interested in violin making. The presence of workshop assistant Enrico Marchetti during his father's tenure probably had a formative influence on Francesco's work. 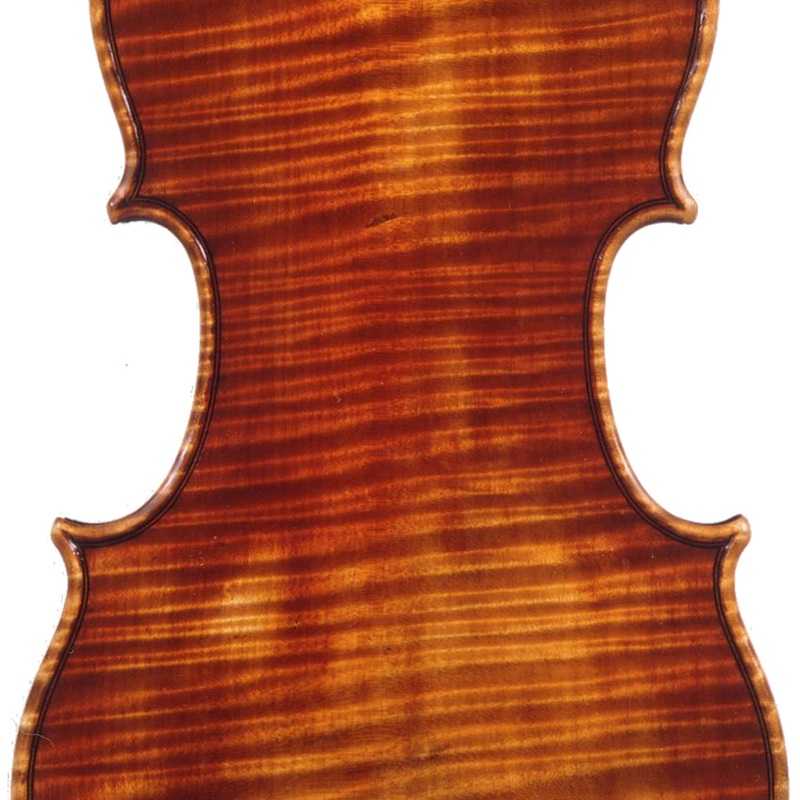 - The auction record for this maker is $72,226 in Mar 2012, for a violin.